The ASK SNIFF steering group provides crucial advice and support from outside of the core ASK SNIFF research team to inform each stage of the work and support decision making related to the programme of research. Head of Research and Development, Northamptonshire R&D Service, Northamptonshire Healthcare NHS Foundation Trust. Sue trained as a Registered General Nurse at St Thomas Hospital, Qualifying in 1987. 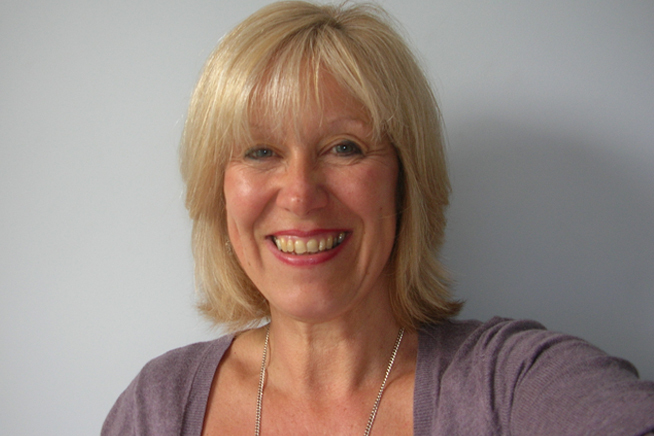 After working in various roles, Sue started as a clinical research nurse in 1997, supporting the set up and delivery of both commercial and academic work. During this time she also studied for and MSc in Research and Evaluation for Health Care Professionals and was deputy chair of a NHS Research Ethics Committee for 5 years. 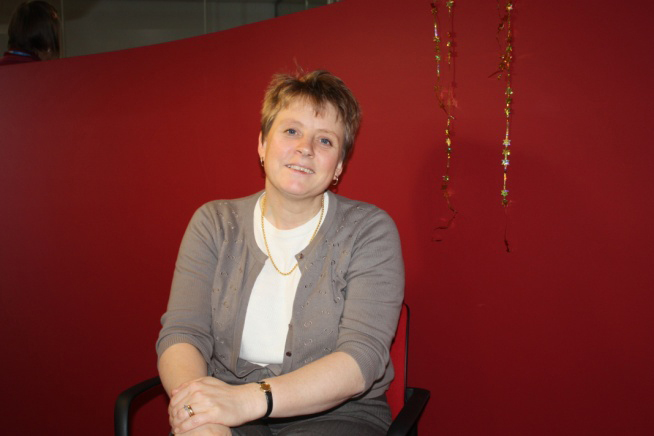 In 2003 Sue became the R&D Manager at the Leicestershire Primary Care Research Alliance just as the CCGs were forming and oversaw the implementation of the new Research Governance Framework for Health and Social Care within the primary care arena. During this period Sue worked with the Leicestershire Northamptonshire and Rutland R&D community to put in successful bids for the NIHR clinical research networks, Comprehensive, primary care, stroke and diabetes and set up the Leicester Centre for Ethnic Health Research. To support CCGs to deliver their statutory duties and responsibilities in relation to R&D. To support and drive forward the Primary Care R&D agenda. She is leading on the development of a countywide R&D strategy on behalf of the CCGs, working with all other stakeholders through a Northamptonshire Research Forum. The aims is to work together to ensure a vibrant culture within the county that supports research, innovation and evidence based practice, linked with population needs and commissioning priorities. She also works across the health economy to ensure the delivery of high quality National Institute for Health Research (NIHR) portfolio research, support the development of evidenced based practice, and generation of research sensitive to local needs in primary care. Lesley-Anne originally trained as a nurse and worked in acute cardiac and medical settings before moving to Public Health where she continued her studies, gaining a Master’s Degree in Public Health, and went on to become Acting Director of Public Health in Northampton. During the merger of PCTs Lesley-Anne then took a commissioning role, as Associate Director for Children and Maternity Services, with responsibility for commissioning all NHS children’s services and NHS maternity services across Northamptonshire, and, during another period of reconfiguration, was also responsible for these services on behalf of Milton Keynes PCT. In 2013 she became an independent consultant and works with Public Sector Commissioners and Providers on a range of projects including improving safeguarding for children and children’s service commissioning.